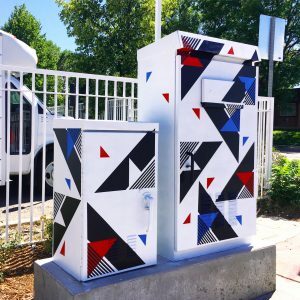 This program is now open. 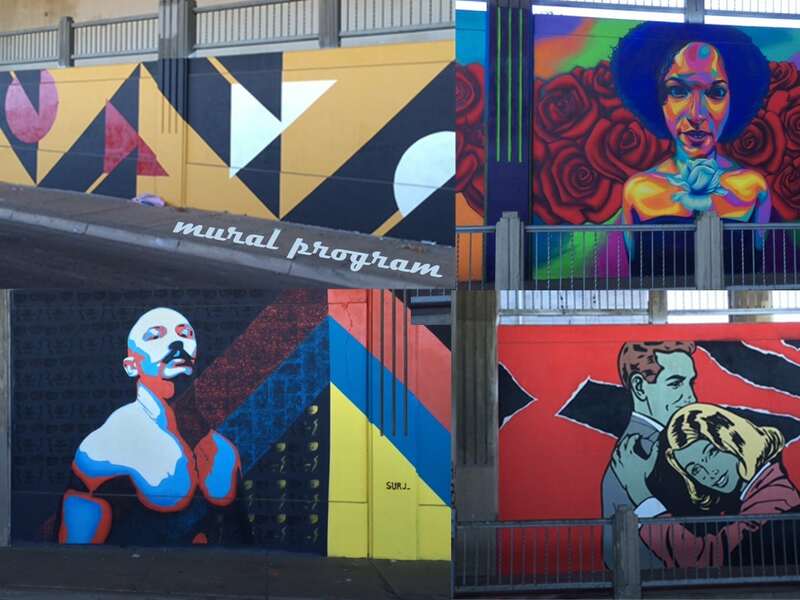 Please see WCBID mural program description and application. 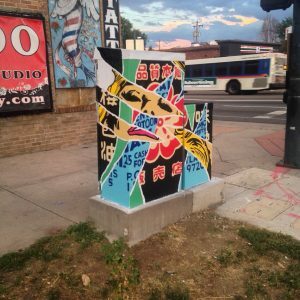 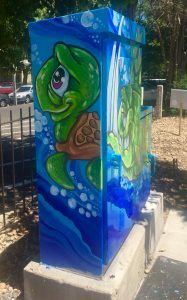 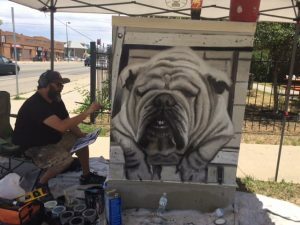 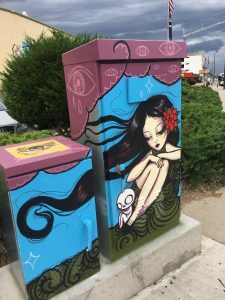 Check out our utility box murals!